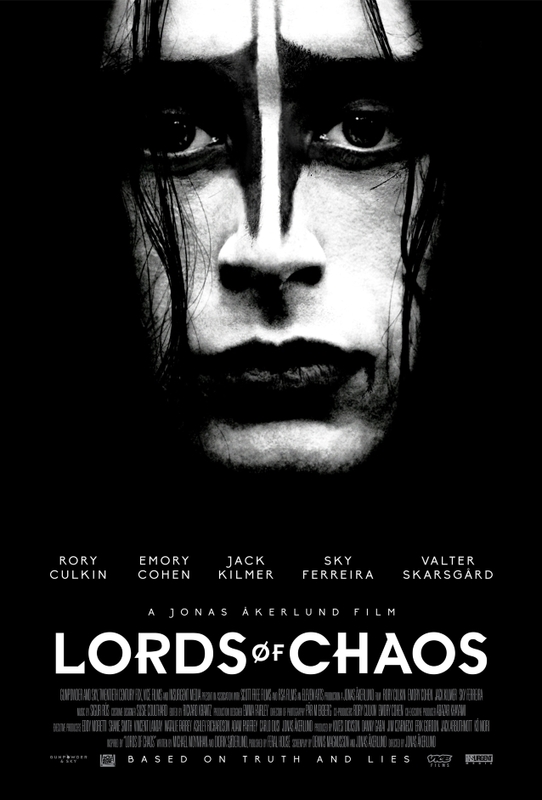 Jonas Åkerlund’s Lords Of Chaos, a drama about the tumultuous career of Norwegian black metal band Mayhem. A teenager's quest to launch Norwegian Black Metal in Oslo in the 1980s results in a very violent outcome. * Varg Vikernes stated in a 2016 video that Mayhem, Burzum, and Darkthrone all denied this movie rights to their music. So this movie based on Mayhem, Burzum, and Darkthrone will not be allowed to use music from any of those three bands. How has this not been done yet. 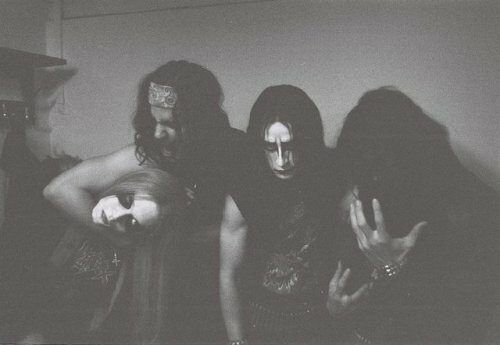 I love black metal, the formation and the history of it. Need to keep my eye on this. Same here. I definitely want to check this one out. 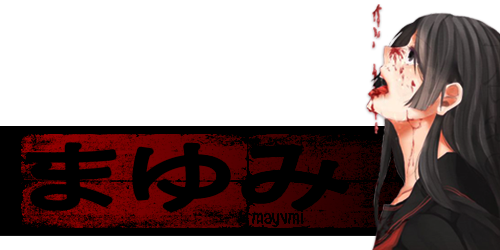 Mayhem by name, Mayhem by nature so more than an interesting subject matter! Some crazy times surrounding that era with all involved. Then there was the end of that era with what happens with Euronymous and Vikernes! Crazy! Remember the Darkthrone FB page talking about this, they weren't exactly happy with it. But then that crowd seemed to keep to itself anyway so guess not surprising. Look forwards to seeing what Rory Culkin brings to the experience! And a US distributor finally picked it up. Stoked. Yeah I dunno. All the bands have openly told their fans to boycott it. I'll check it out. I'm not expecting something too historically accurate. It's been a long time coming. The documentary about it all is pretty excellent. We need more movie's with this kind of subject manner though. The few I've seen have all been great. 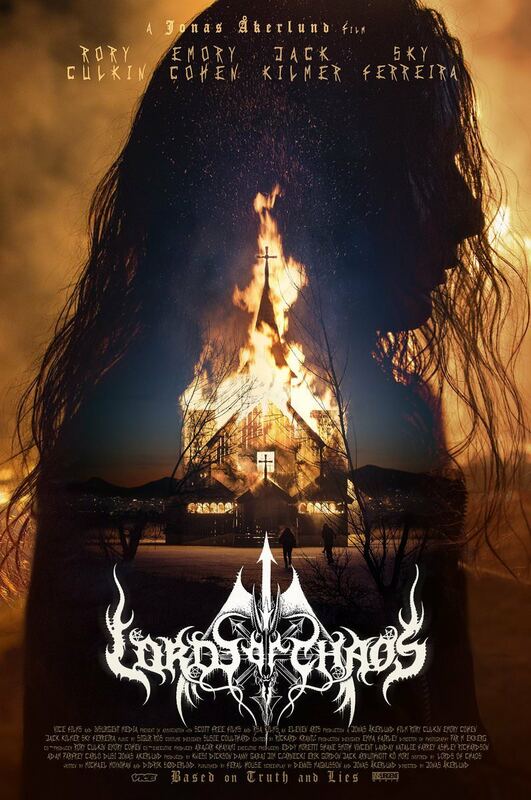 The English-language film "Lords Of Chaos", based on true events in the Norwegian black metal music scene in the early 1990s, will open in theaters February 8 and on demand on February 22. Swedish director Jonas Åkerlund (METALLICA, RAMMSTEIN) directed the film, which is being released by Gunpowder and Sky, and is co-produced by VICE Studios, 20th Century Fox, Scott Free Productions and Insurgent Media. "Lords Of Chaos" is described as "the terrifying story based on real events about a dream-turned-nightmare for a group of teenagers who spiral out of control." The movie follows the life of Øystein "Euronymous" Aarseth, the founding member of MAYHEM who was murdered in 1993 by Kristian "Varg" Vikernes (BURZUM). 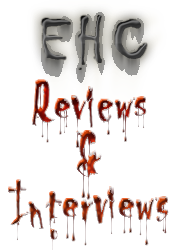 In the movie, Euronymous "becomes fixated on creating true 'Norwegian black metal' music with his band MAYHEM, and creates a phenomenon by using shocking stunts to put the band's name on the map. But as the lines between publicity and reality start to blur, acts of arson, violence and a vicious murder shock the nation." 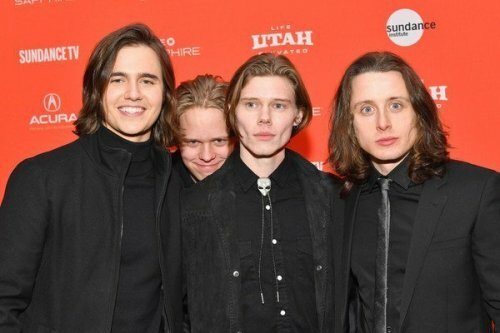 The movie stars Rory Culkin ("Scream 4") as Euronymous, Emory Cohen ("The Place Beyond The Pines") as Varg, Anthony De La Torre ("Pirates Of The Caribbean: Dead Men Tell No Tales") as Hellhammer, Sky Ferreira ("The Green Inferno") as Ann-Marit, Jack Kilmer (Val Kilmer's son) as Per Yngve "Dead" Ohlin, and Valter Skarsgard (Stellan Skarsgard's son) as Faust. That cast is joined by Sam Coleman as Metalion, Jonathan Barnwell as Necrobutcher, Wilson Gonzalez Ochsenknecht as Blackthorn, Lucian Charles Collier as Occultus, Andrew Lavelle as Fenriz, and James Edwin as Manheim. Culkin and Ferreira were visible in METALLICA's "ManUNkind" video, which was helmed by Åkerlund and which contains scenes from the movie. Åkerlund is the original drummer of BATHORY, one of the first black metal bands, who made his mark directing music videos for artists from Madonna and THE ROLLING STONES to MAROON 5 and Beyoncé. These have won him a host of awards, including several Grammys, an MTV VMA, MVPA Hall Of Fame award and more. Åkerlund has also directed a number of feature films, including cult favorite "Spun" starring Jason Schwartzman, Mickey Rourke, Brittany Murphy and John Leguizamo. Åkerlund told The Hollywood Reporter that he considers "Lords Of Chaos" to be his "first real movie." He explained: "I went deeper with this film than any of my other movies. I approached my other films like I did my music videos or commercials, like jobs. But 'Lords Of Chaos' I wrote myself, and it's a close, personal story. I know these people. All my best friends are still in the metal scene. Per was a friend. We were all shocked when he committed suicide. When the news of the church burnings came out, in 1993, I was already living in Los Angeles, but we all knew who was behind them. It took the police a lot longer to find out. I've been trying to get this movie made for a very long time — I've been pitching it around Hollywood for years." Asked why it took so long to get the movie made, Åkerlund said: "Well, I always knew this was a hard sell. It still is, to be honest. It's asking a lot from an audience. It's a very dark story but I find it hard to have a story about music and young kids without adding humor. So it's really funny but it's definitely not a comedy. It has some horror elements — I tried to make the murder scenes as authentic and as close to real life as I could, reading the police reports for details — but it's definitely not a horror movie. The tone of the movie is all over the place, but when you see it, it comes together. In the end, I think of it more of a relationship drama. It's really about the story, almost a love story, between these characters." The "Lords Of Chaos" movie is based on the "Lords Of Chaos: The Bloody Rise Of The Satanic Metal Underground" book, which was originally published in 1998 by Feral House U.S. A second edition followed in 2003, documenting black metal activities since 1997. The film premiered at the 2018 Sundance Film Festival and currently holds a 91% fresh rating over on Rotten Tomatoes. I cannot wait for this, most definitely a theater experience. 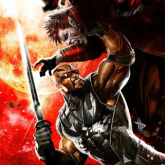 Brian Paulin: It’s amusing how people are getting so angry about this movie. I want to see it . Plus it’s directed by an original member of Bathory. THE band that influenced every Norwegian black metal band.